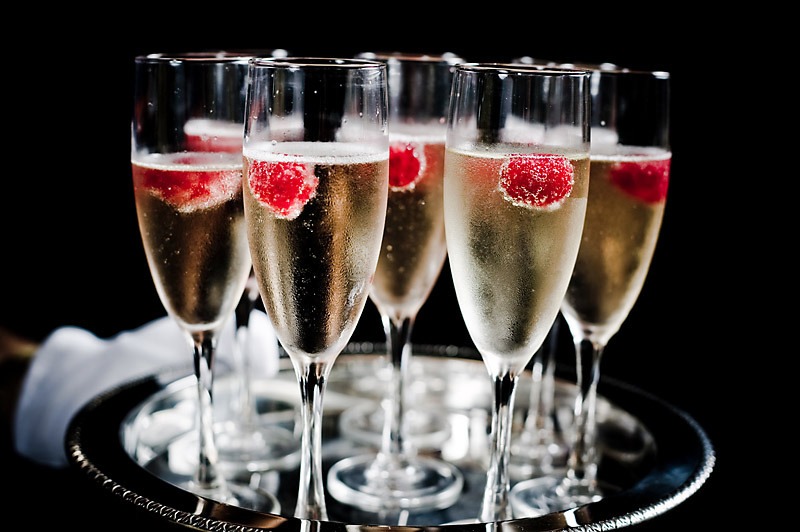 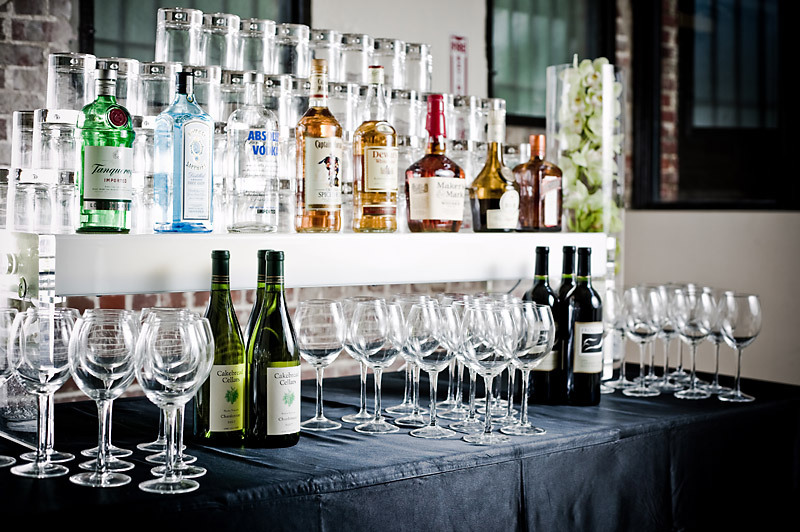 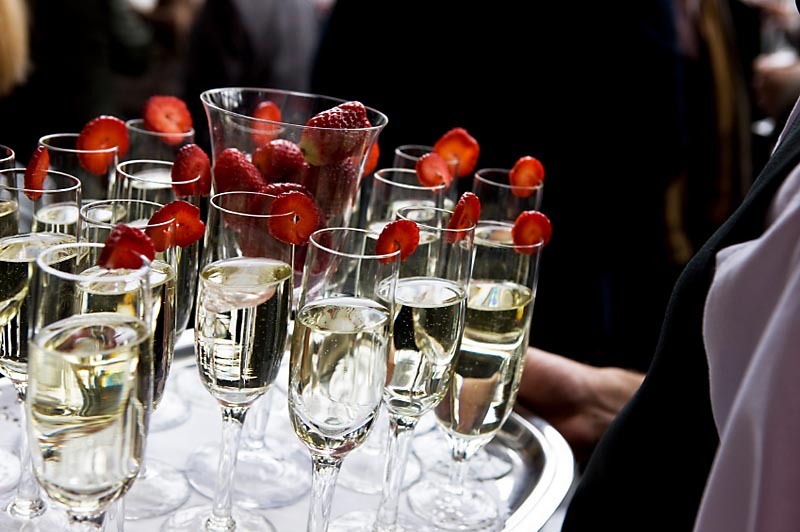 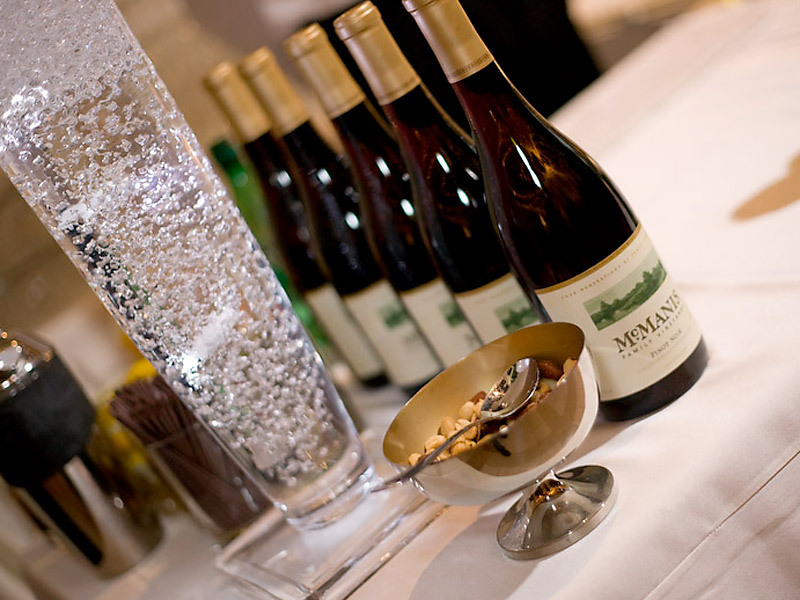 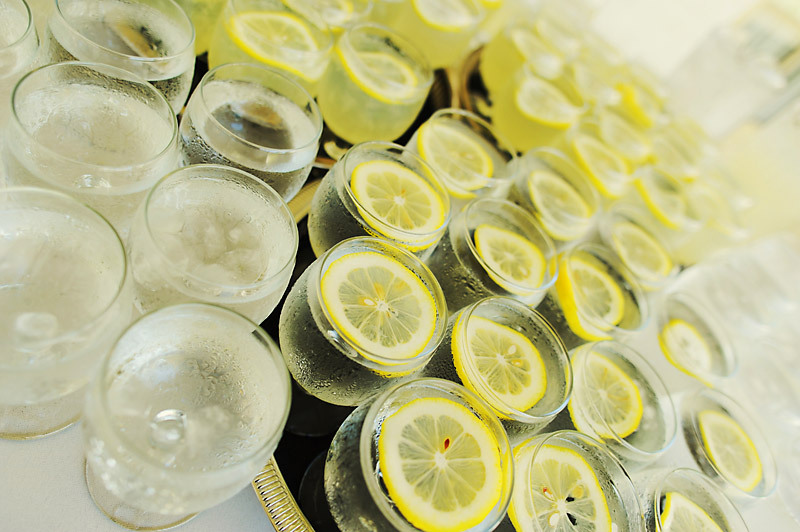 Our creative concepts can bring the most exclusive beverages and cocktails to your event. 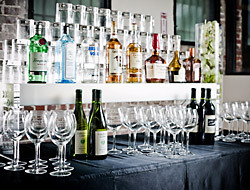 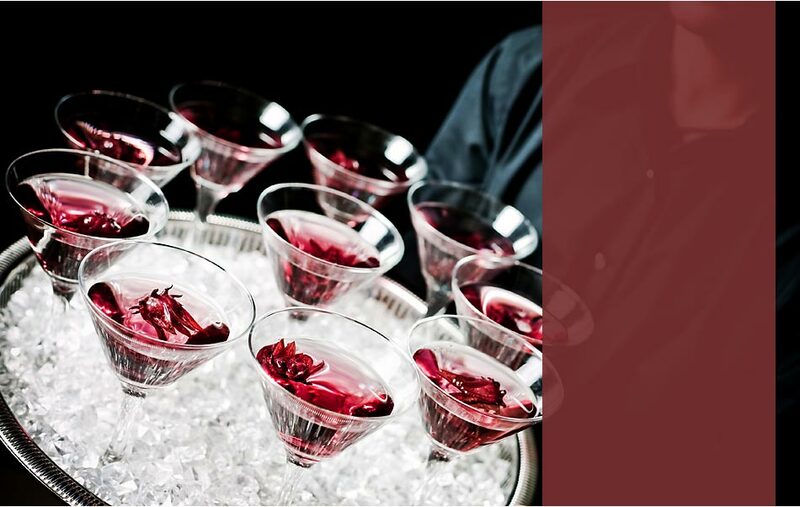 We can create a comprehensive cocktail package with unique and specialty cocktails, full bars or tray-passed beverage service. 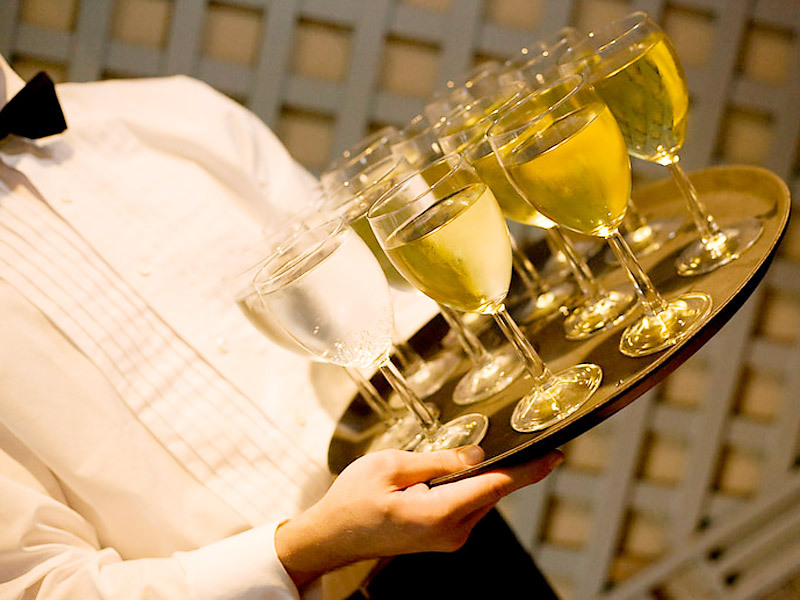 Our flexible approach allows your vision to come alive with your event. 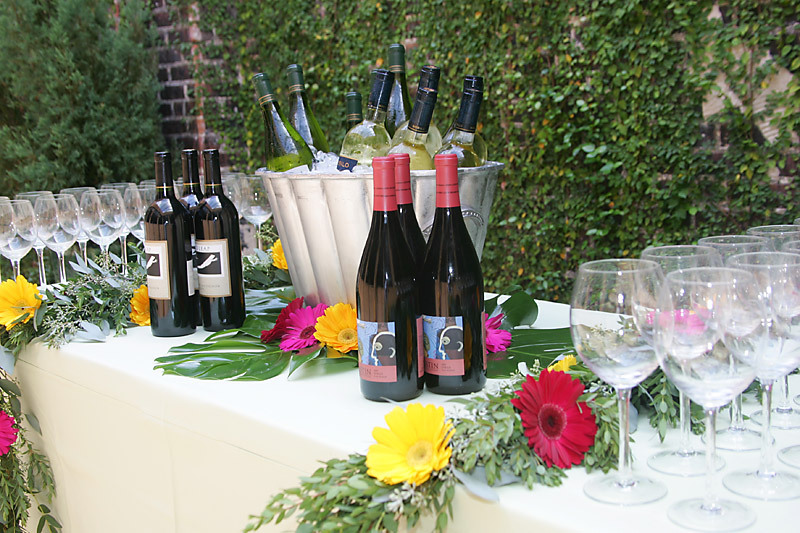 With colors, seasons, and cultural influences, Catering by Liz can complete your event with the ultimate in flexible beverage elements.